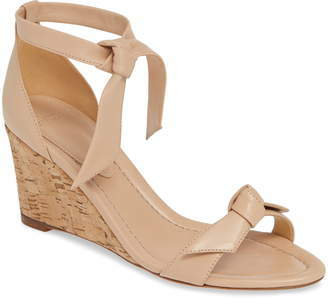 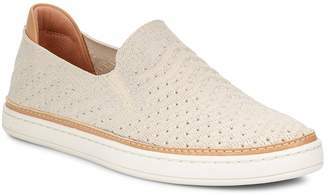 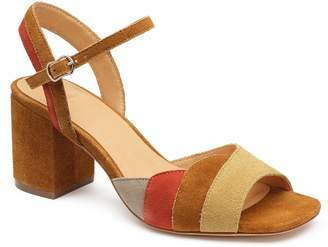 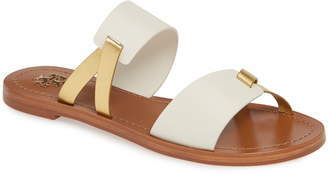 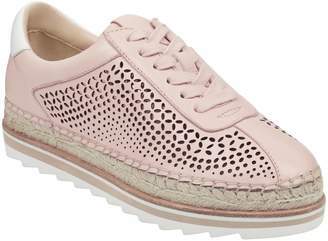 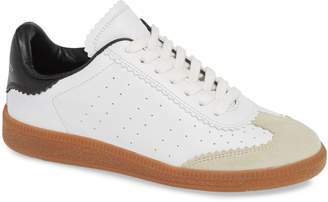 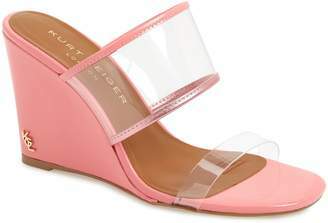 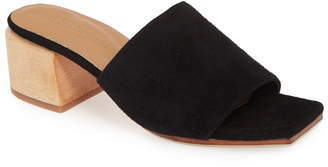 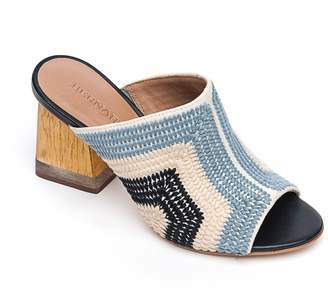 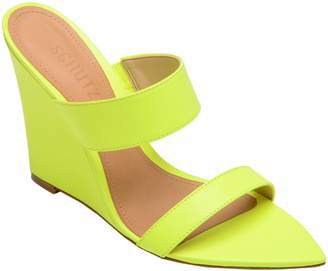 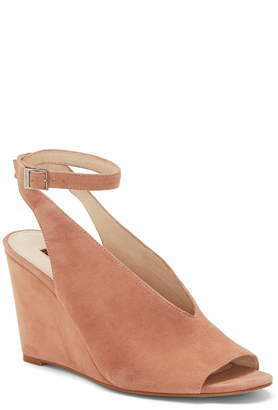 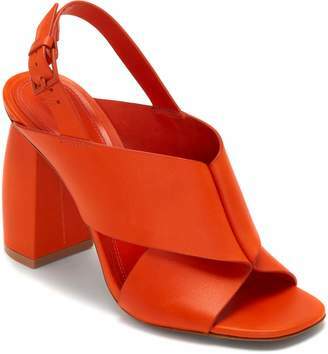 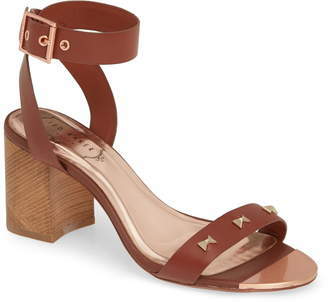 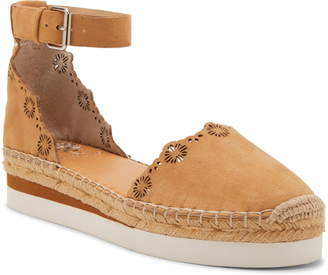 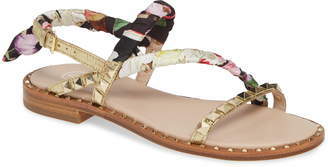 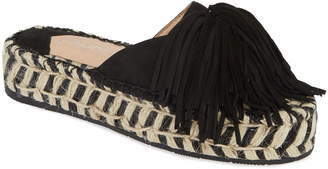 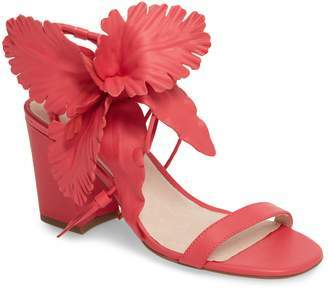 Let's talk shoes – specifically, the new spring styles we're obsessed with over at Nordstrom. 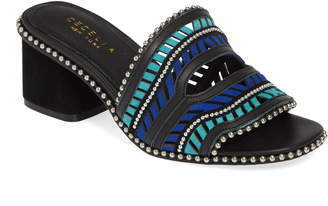 It's finally time to ditch your snow boots and head to the nail salon for a fresh pedicure. 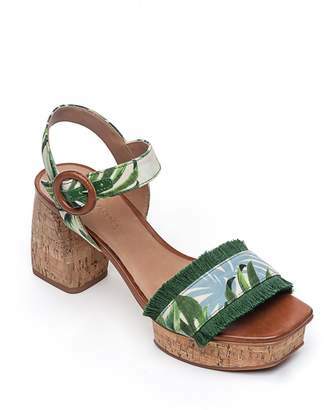 Whether you're looking for a chic pair of flat sandals, or to add some height to your look with a pair of wedges, we've rounded up the best pairs for every style. 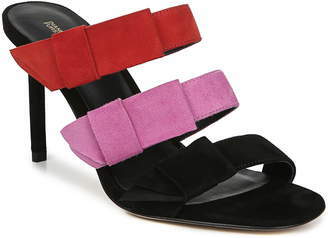 We'll keep saying it all season, but this is the season to embrace color. 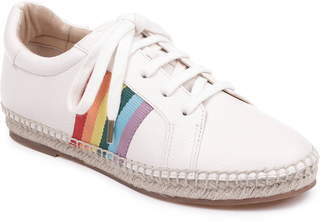 Add a pop or yellow or blue (or any color of the rainbow really) with one of the styles below. 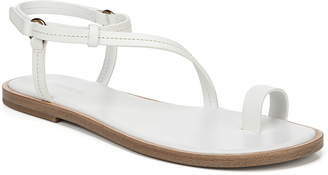 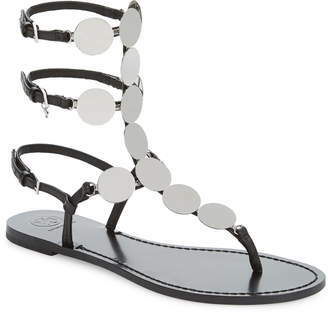 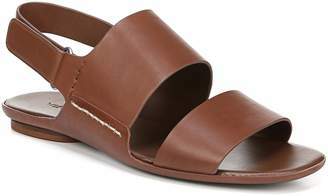 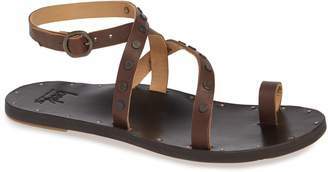 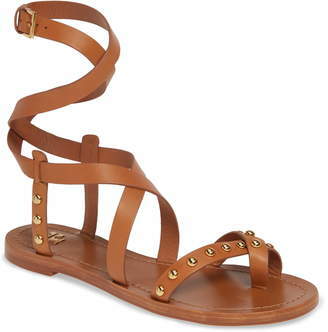 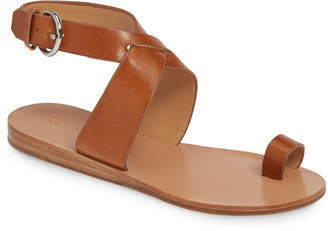 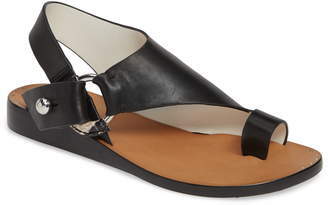 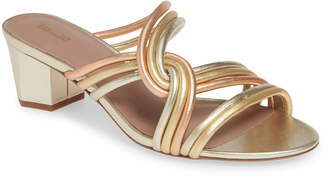 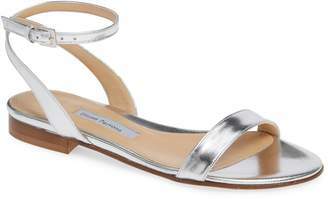 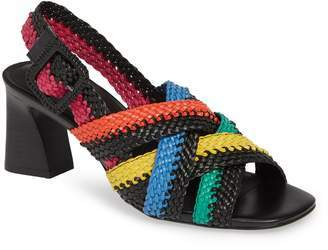 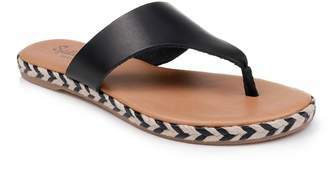 A strappy sandal is a staple every spring, but this season reach for a pair that has metallic accents or cool details. 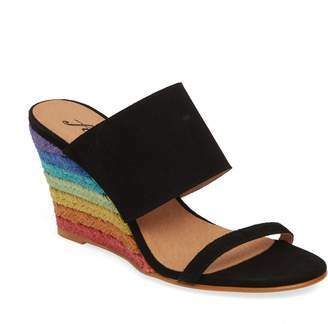 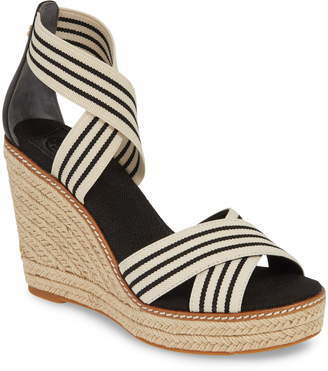 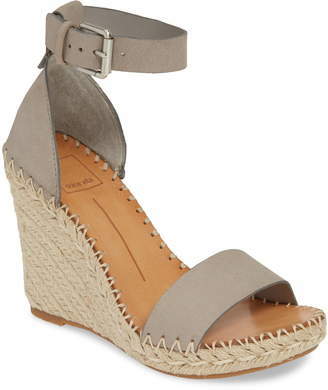 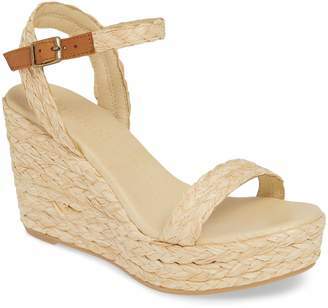 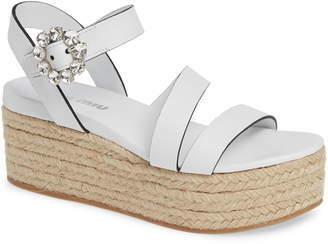 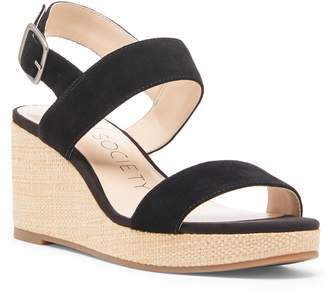 Boost your height and your look with a pair of wedges for spring – straw details and delicate straps will be a major trend this season. 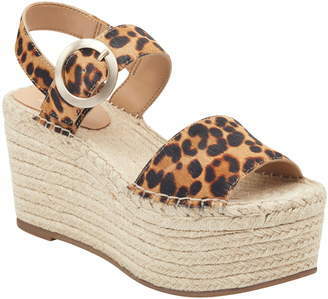 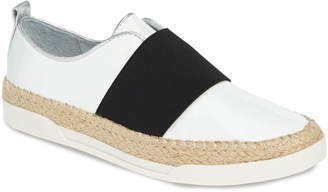 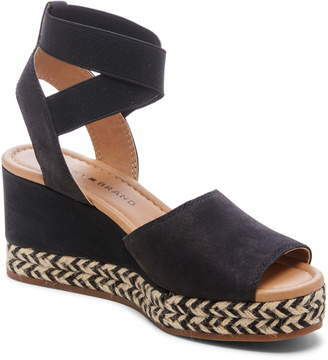 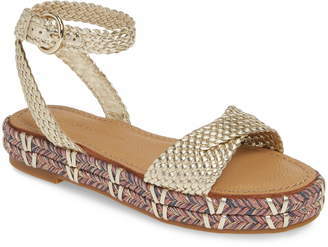 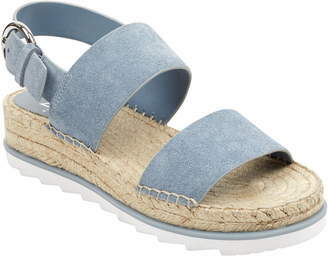 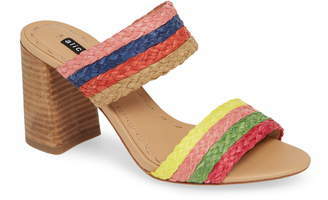 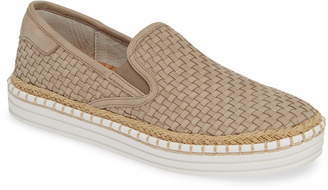 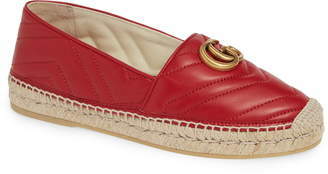 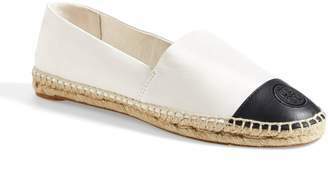 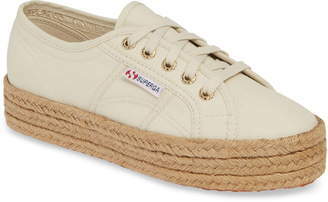 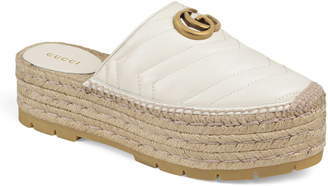 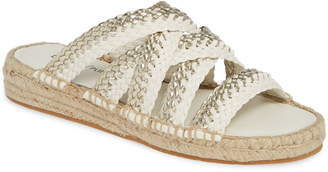 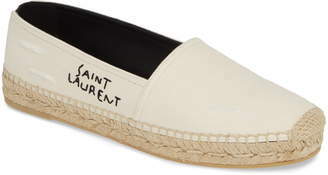 We couldn't pick a more warm weather shoe if we tried, if you haven't invest in a pair of espadrilles now is the time. 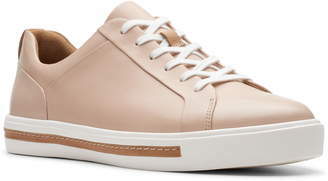 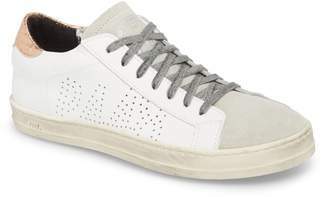 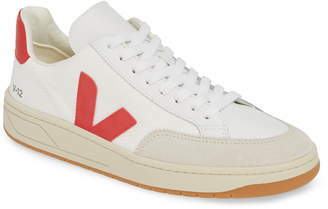 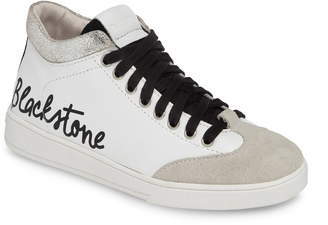 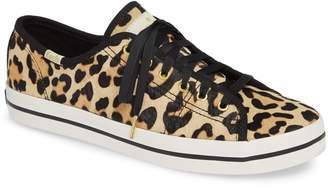 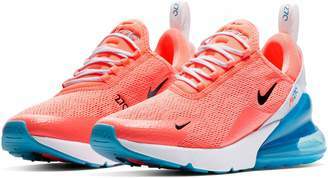 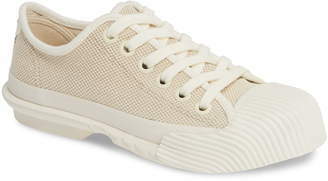 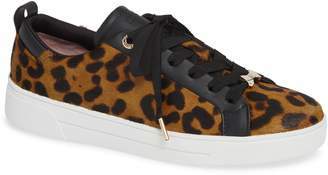 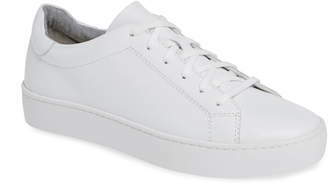 Instantly give your outfit a cool, sporty feel by adding one of these sneaker styles – we're especially into sneakers with sprints and bold colors this season.